Zurich, Switzerland and Princeton, N.J. — AquaSPE AG announced access to an open-source wastewater treatment plant (WWTP) design tool and WWTP knowledge sharing community on The Water Network. WWTPs are complex. “To get a traditional activated sludge design can take months and cost tens of thousands of dollars. This makes it difficult to innovate and compare technologies,” says Trudi Schifter CEO of AquaSPE. The new Design Generator is a free cloud service built for both non-technical and technical professionals. The tool generates preliminary engineering design documents for conventional Activated Sludge WWTPs that includes an Equipment List, Process Flow and Site Plan within hours instead of weeks. Developed over three years by a consortium of experienced design engineering firms, the tool has already helped thousands of utilities, construction companies, city planners, real estate developers, and design engineers. 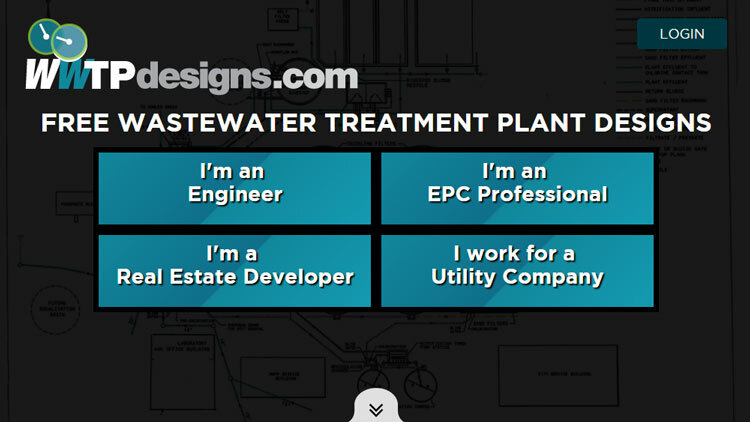 All organizations with a need for a new or expanded WWTP are encouraged to join the WWTP Design Community, discover insights from their peers and run their own design(s) via this new free service at https://wwtpdesigns.com.